Micro entrepreneurs have always been heroes in the developing countries as it generates employment and improves social security of the people. There is a much larger world of entrepreneurship to be found in emerging markets. 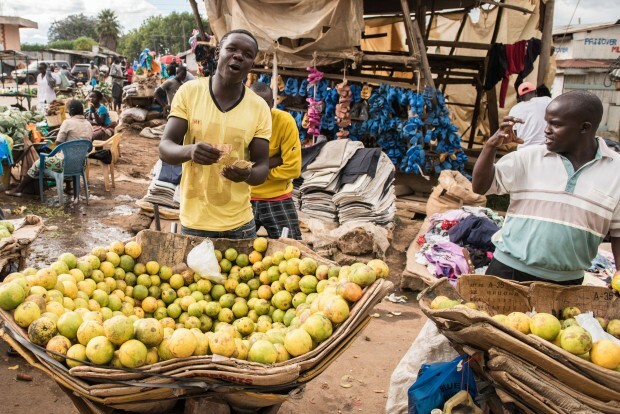 Micro-entrepreneurship in emerging markets is not restricted to food markets alone. For most of the world’s poor, micro-entrepreneurship is the only way to eke out a living. The management practices of most micro-entrepreneurs are a world away from those taught at leading business schools. They continue to use the set of practices they have seen and used for generations, even though demonstrably better options exist. 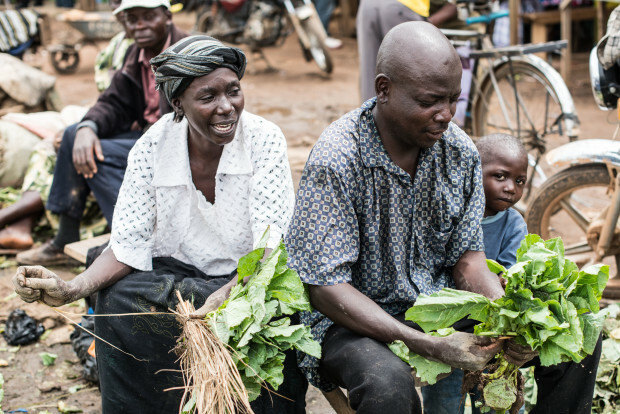 Micro-enterprises serve a vital purpose in improving the quality of life for people in developing countries. 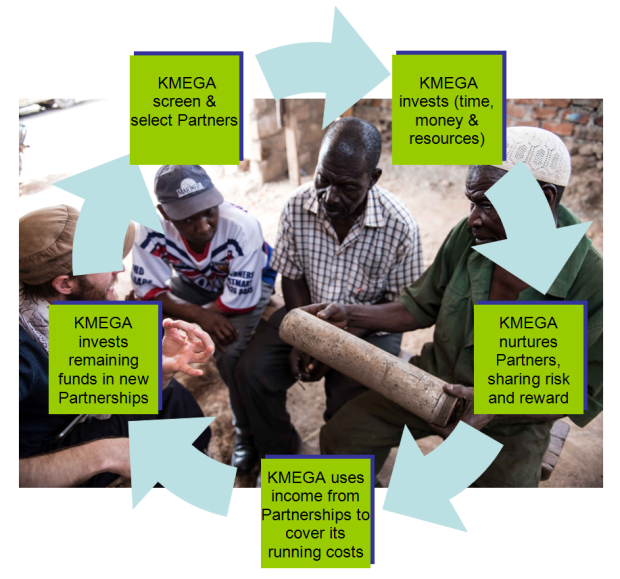 Kenya’s town Kakamega based social enterprise – KMEGA has a mission to build business, provide training and invest in people to put poverty in the past. The team is made up of Kenyan and UK business and development professionals. It partners with selected local entrepreneurs in business, contributing skills and creating employment, improving household incomes and generating KMEGA programme funding. Promote sound business practices amongst the 85% of the Kenyan population who are self employed, cultivating a network of people working with a common set of values and approaches, equipped with the skills required to succeed in business. The co-founders of KMEGA – Peter Gilbert and Jack Owen along with other team members are main driving force of this social enterprise. They have the experience needed to understand the complex nature of development issues and to get things done. They are committed to creating real and lasting impact. Peter is a social enterprise expert who has worked in 10 counties across four countries. He established a responsible travel company and trained staff, taught students in the attached free-school for ethnic minority youth. 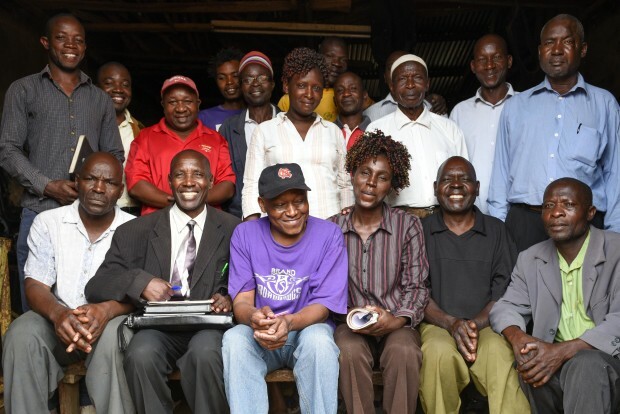 Jack Owen has worked in Kakamega for seven years at an interval. He worked for water and sanitation, income generation, governance and alternatives to violence programmes. He knows Kenyan culture and language and has experience of programme design; delivery and a significant professional network in country. They have already invested in two local business partnerships. These collaborations are up and running, and provide both an improved income for their business partners as well as an income stream for their programme. 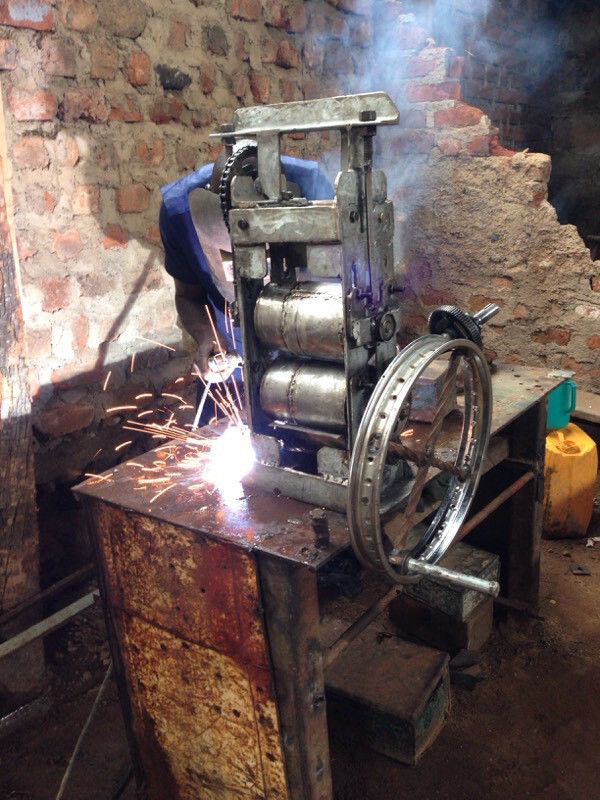 In April this year KMEGA partnered with the Sheywe Phase 1 Entrepreneurs Association – a self help group made up of 100 informal sector mechanics, panel beaters, welders and engineers. They created - The Sheywe Workshop, a formalised venture working to promote local industry. KMEGA have partnered with Diana Wakhu who used to sell fresh juice on the streets of Kakamega. She has employed three staff to help her. After collaboration with KMEGA, she managed to double her daily profit in the first month itself and now she is looking to expand into the wholesale market soon. Dee's Fresh Juice was recently featured on national television in Kenya, on NTV's Food Friday segment. The crowd funding campaign with a goal of £5,750 is currently live at Indiegogo. They need this seed funding to take their work of tackling subsistence level poverty to the next level. Please help and support them to achieve their social cause for betterment of people by clicking at Indiegogo.